How high will the Warriors soar in 2009-10? Our experts make their regular-season picks. Expert PredictionsWhere will GS finish? Pacific DivisionRead our chat wraps! 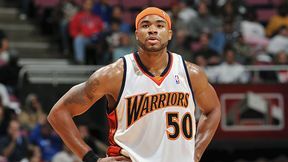 John Hollinger profiles every member of the Warriors and projects their '09-10 stats. Marc Stein ranks all 30 teams heading into training camp. Check out Golden State's spot. Check out our Golden State Warriors blog for the latest on all things Warriors. Our experts forecast where the Warriors will finish in the standings this coming season. 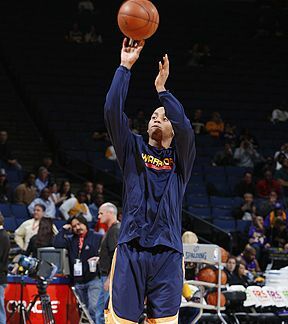 John Hollinger and Ric Bucher examine key players to watch on the Warriors in 2009-10.